Nanoparticles are perfidious. In addition to their negative influence on people and also on the environment, they are extremely hard to detect. 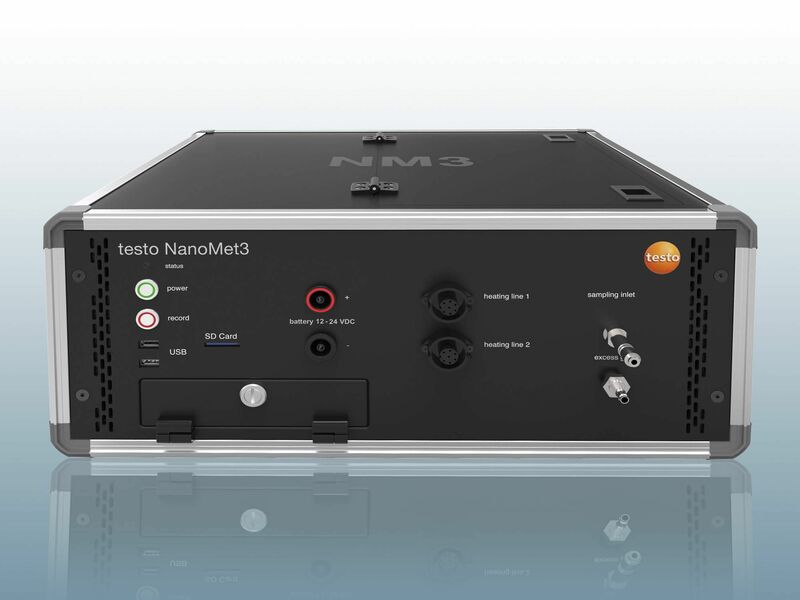 It is all the more important for you to be able to work with a suitable nanoparticles meter. 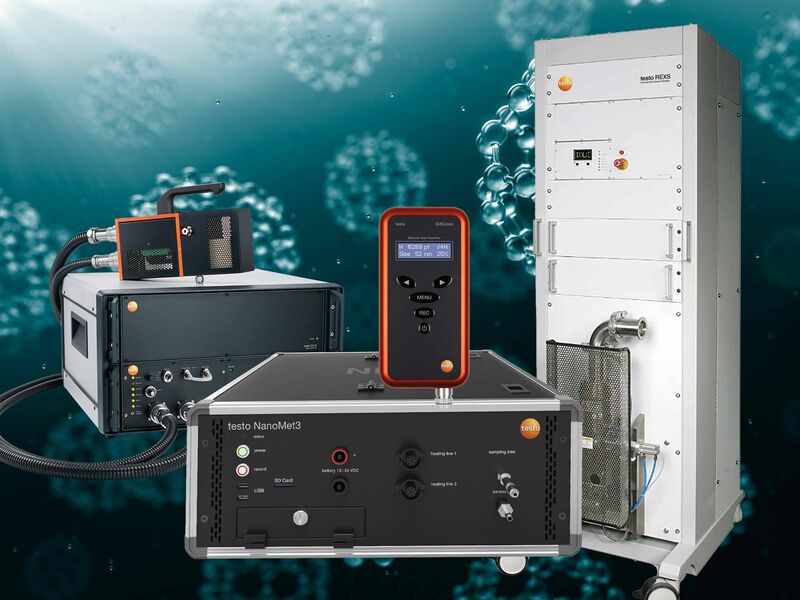 These nanoparticles measuring instruments are capable of recording the particle size distribution even when the sample volumes remain very low and are within a very large concentration range. 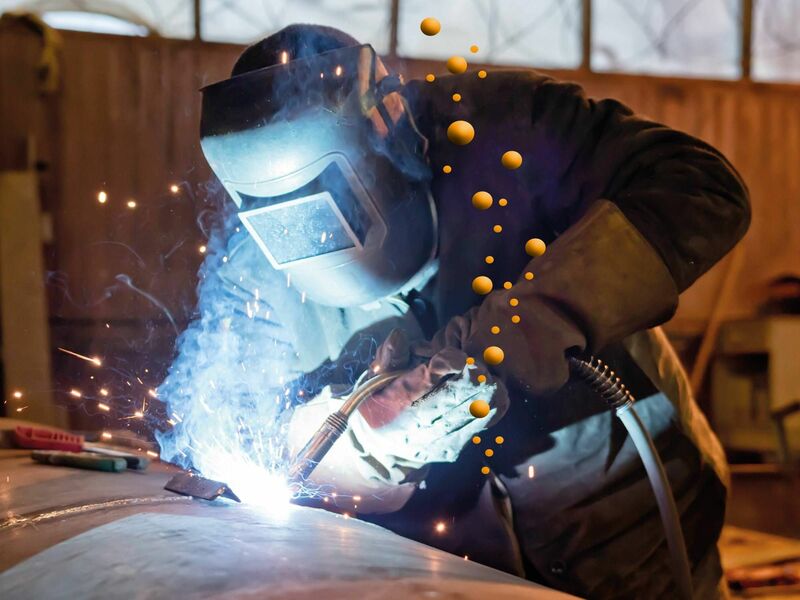 The use of a flue gas analyzer should not be underestimated, particularly in relation to the minimizing of health risks. In a polluted environment, it is all the more important for you to be able to assess the pollution and respond to it. Nanoparticles are an underestimated danger which do not just affect people in the form of exhaust gases from vehicles. Particularly in the industrial sector, where machines are used, pollution may occur due to the emission of nanoparticles. This happens invisibly, but the consequences are serious. The particulate matter which is released from industrial processes gets into the human body. It is able to move around there and can even reach the brain. Investigations have shown that nanoparticles are capable of promoting the development of lung and cardiovascular diseases. It is also suspected that they are responsible for damage to the nervous system. It is all the more important for particle emission in industrial processes to be taken into consideration and controlled. You need to integrate a flue gas analyzer and a leak detector. People working in a room where there is pollution due to nanoparticles are exposed to a danger to their health on a daily basis. 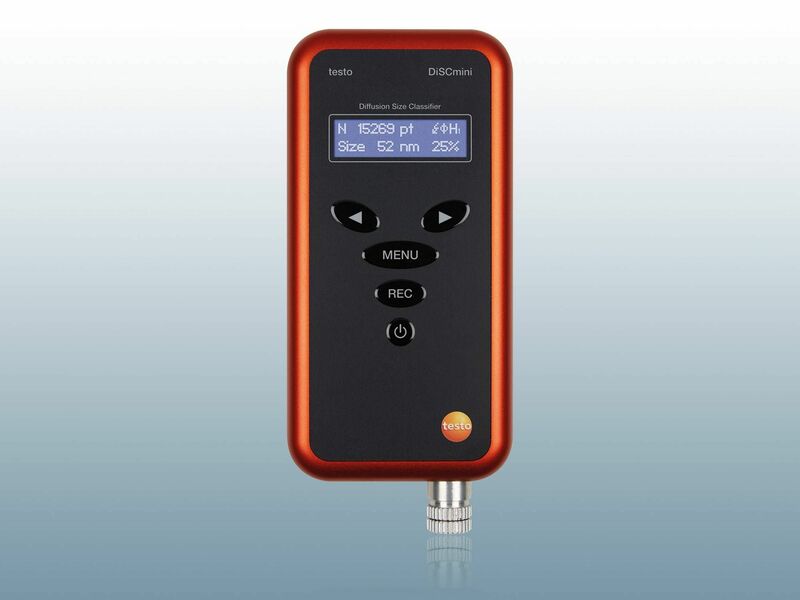 The nanoparticles meter helps you to control the pollution of the environment. It is able to measure the particle count in a defined area and to communicate the values. If you establish that there is pollution, you can take measures to deal with it. Some workplaces are particularly heavily polluted by nanoparticles. If the measurement is carried out by the nanoparticles measuring instruments on site, you have the advantage of being able to record not only the concentration, but also the size. The instruments in Testo's range are portable. Measurements can be carried out in different areas. 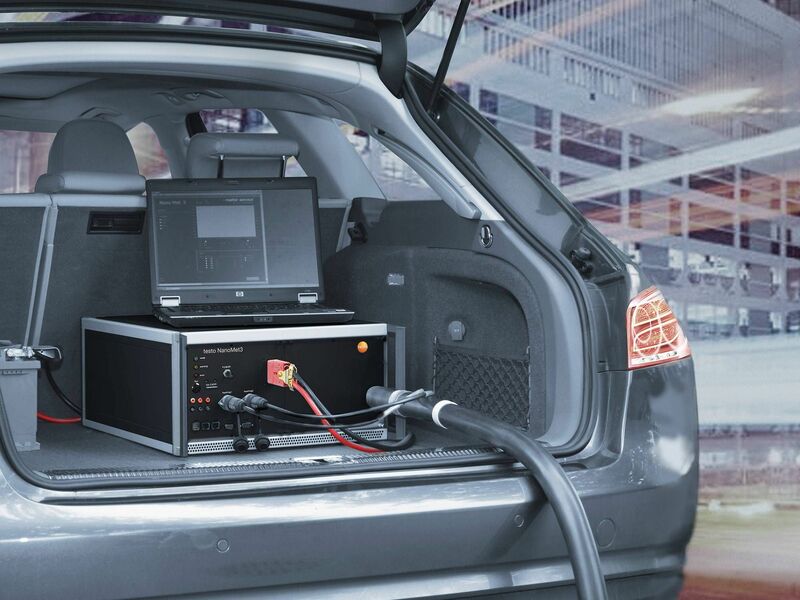 If you want to buy a particulate matter measurement instrument, it is advisable to make sure that it does not need any operating resources to be used. The operating resources factor is a particularly important issue. There are instruments which cannot function without them. 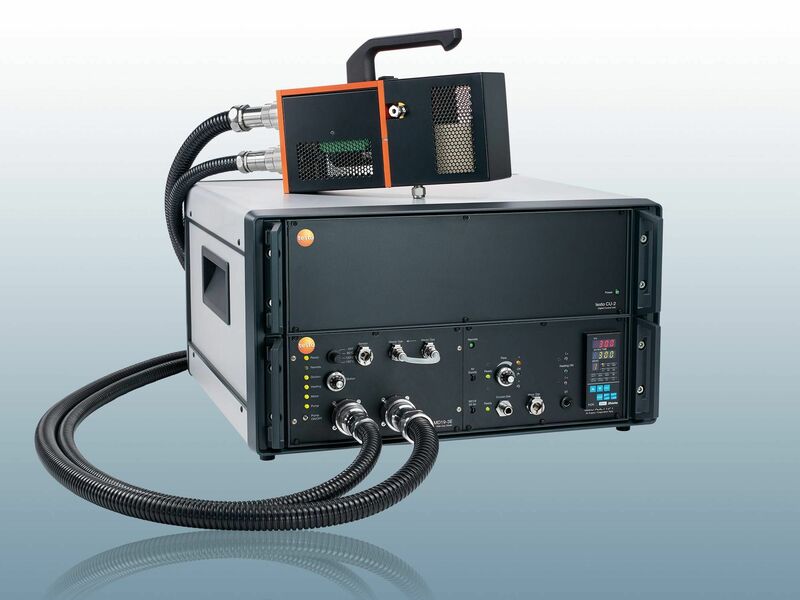 However, the design of Testo's models means they can do without any operating resources at all here. Operating resources are understood to mean operating fluids or other sources. In some cases, the sources need to be from a radioactive origin. If you use nanoparticle measuring devices where this is actually the case, then you are increasing the pollution for the people responsible for the measurements. Nowadays, it is no longer necessary to resort to radioactive sources. Instead, there are practical handheld instruments which can easily be operated without operating resources. 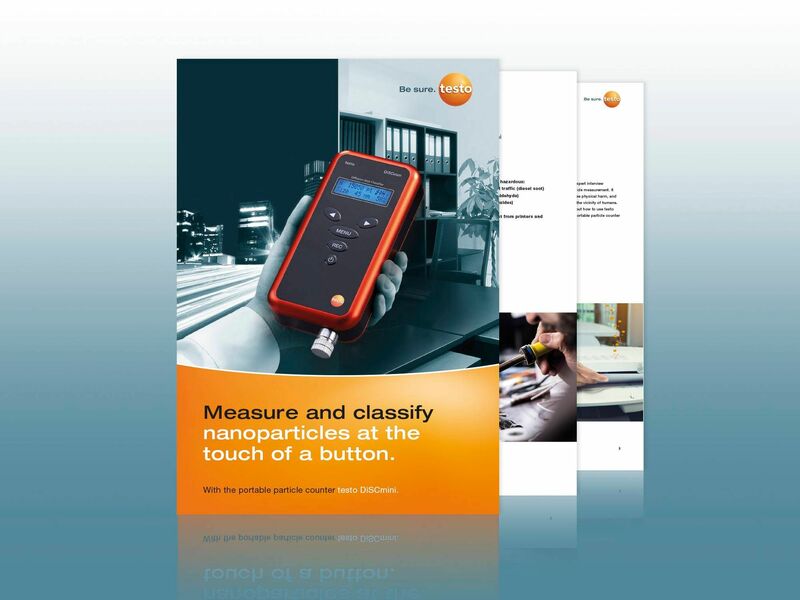 The handheld instrument for the measurement of nanoparticles which is part of Testo's range is a very good choice, because it enables you to enjoy considerably more flexibility. The instrument is manageable and easy to handle. It is designed so that you can easily take it with you as a mobile device when you are on the move. It is also interesting for you to take a look at the measuring cycle. 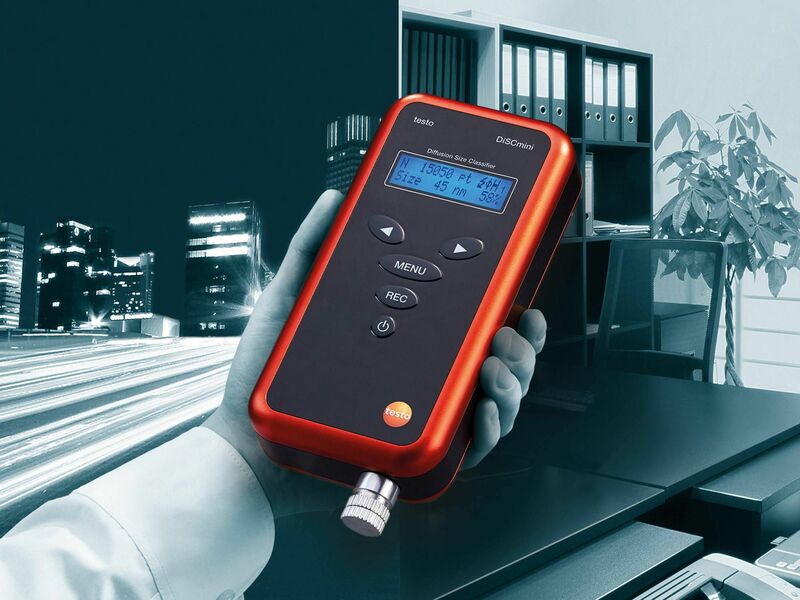 This has a very good resolution of up to 1 s. In other words, you can carry out measurements within very short intervals and therefore determine whether the pollution is temporary or long-term in the individual areas. 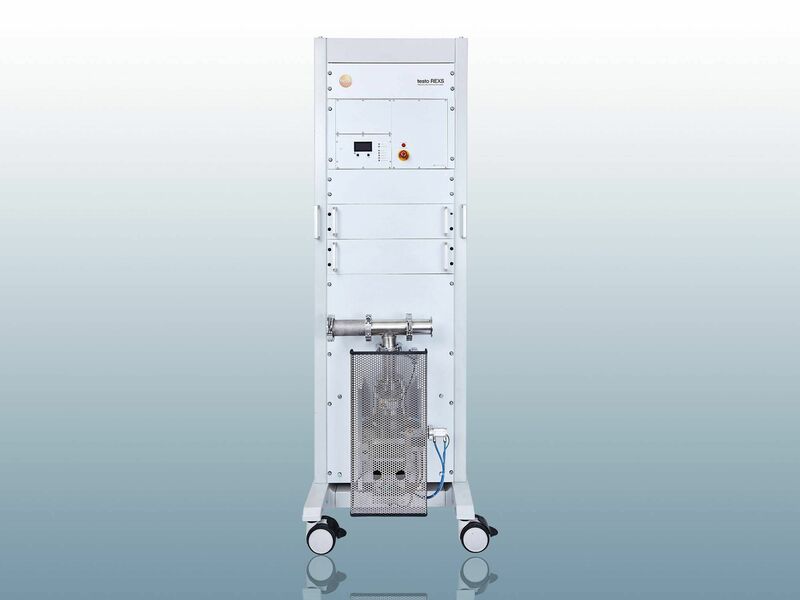 This makes the flue gas analyzer an important aid in industry. If you are still not sure whether you need a nanoparticles meter, an overview of the typical areas of application may be a great help to you. 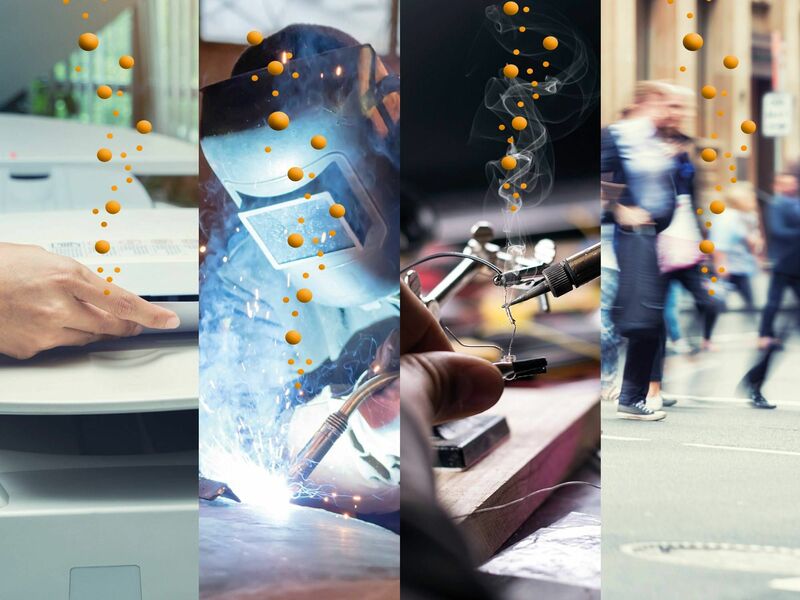 The instruments in Testo's range are primarily used to enable the determination of personal exposure to pollution that may exist in workplaces. 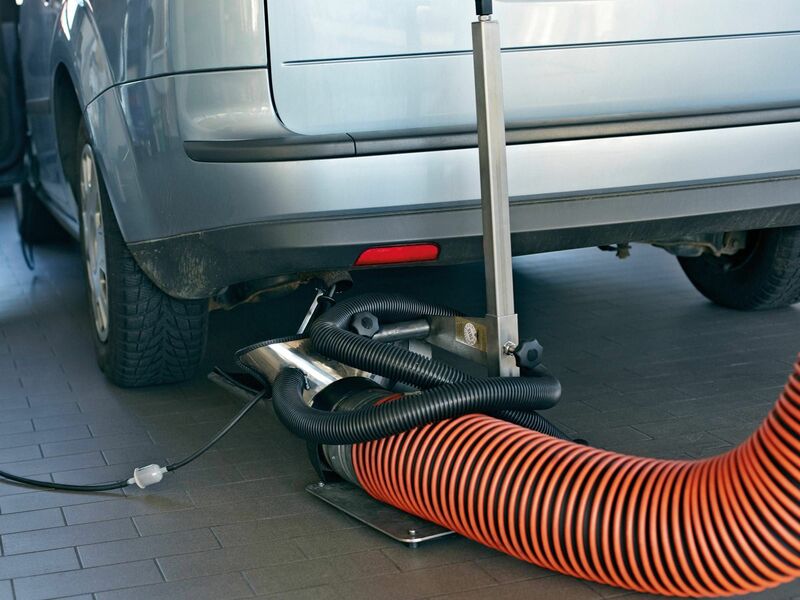 This pollution may be caused by welding fumes or diesel soot. Industrial nanoparticles in particular occur very frequently and can be detected by using the measuring instrument. However, the instrument can also be used in areas where people in vulnerable groups are active. For example, this is the case if asthmatics are working in the company. 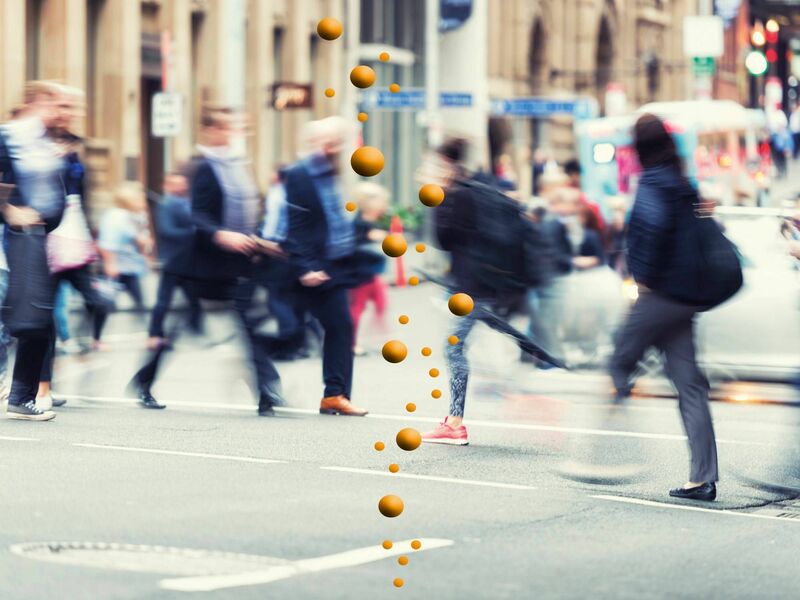 If you would like to test the pollution in the company with one of the nanoparticle measuring devices, you can find the appropriate instrument in Testo's range. Here you have the possibility of finding out about the instrument's features and checking whether it is suitable for your intended purpose.